The whole Super Mario gang is coming to Universal Studios very soon in the latest partnership with Universal Japan. Announced through Nintendo’s social media, the park will feature the Super Mario Bros along with characters and attractions from the world of Mario. 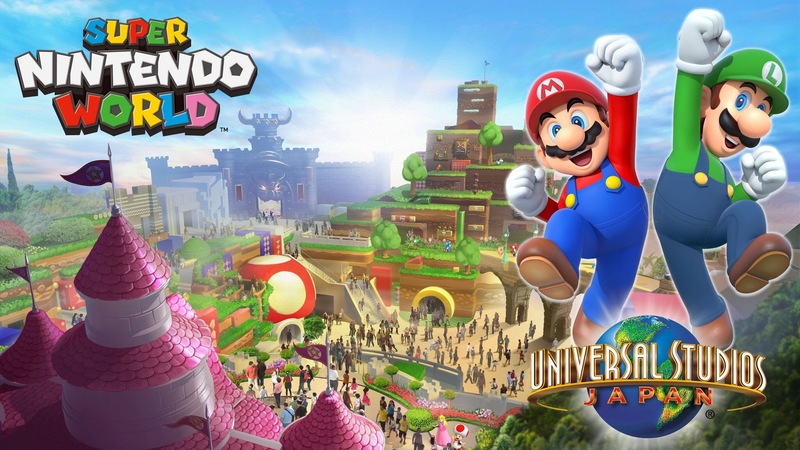 The park will be officially known as “Super Nintendo World”. This park is coming to Universal Studios Japan, and nothing yet has been announced for the Florida or California resorts yet.